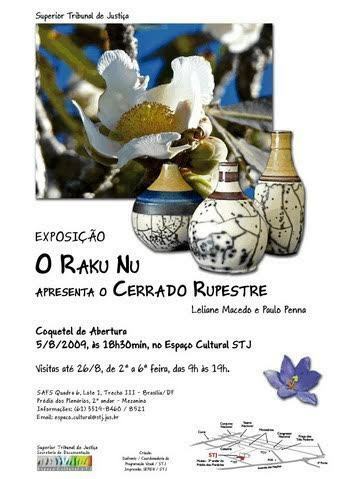 The STJ Cultural Museum will promote the opening cocktail of the exhibition The Raku Nu Presents the Cerrado Rupestre, by Lelê Macedo and Paulo Penna. 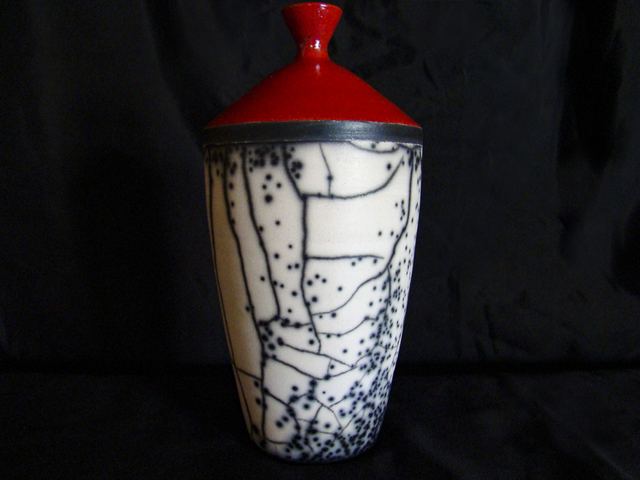 The Raku or Ray of Fire translates the fact that, everything that passes through the fire is transformed. 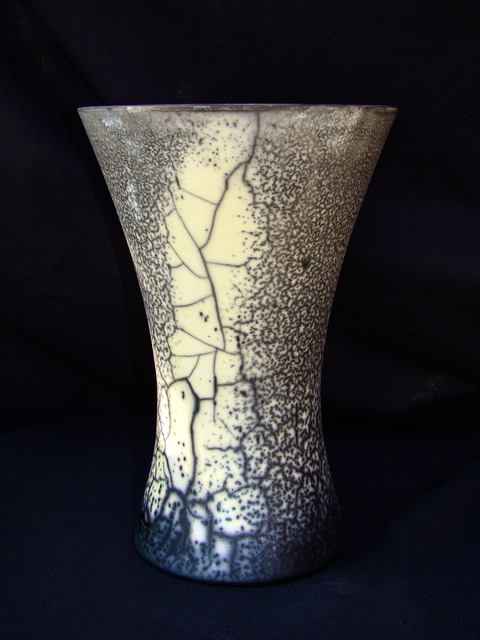 It is a technique originally developed in Japan and Korea in the sixteenth century for making pieces for the tea ceremony. 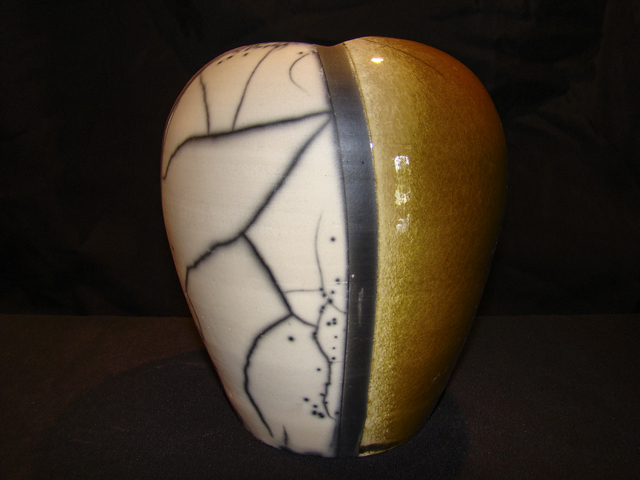 The heating in the firing and the thermal reduction of the parts, which are removed from the oven still incandescent, produce unpredictable and unique effects. 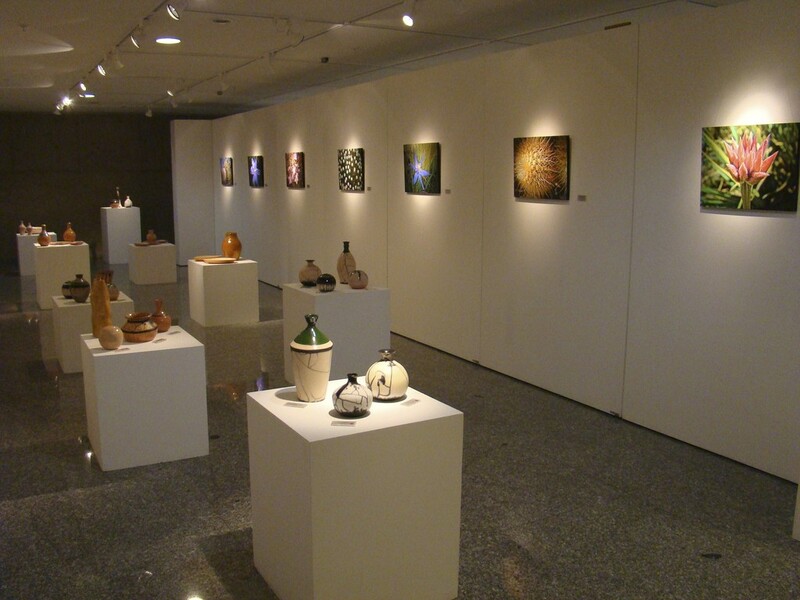 The artist practices various techniques in ceramics using decorations with engobes, enamels of low and high temperatures. 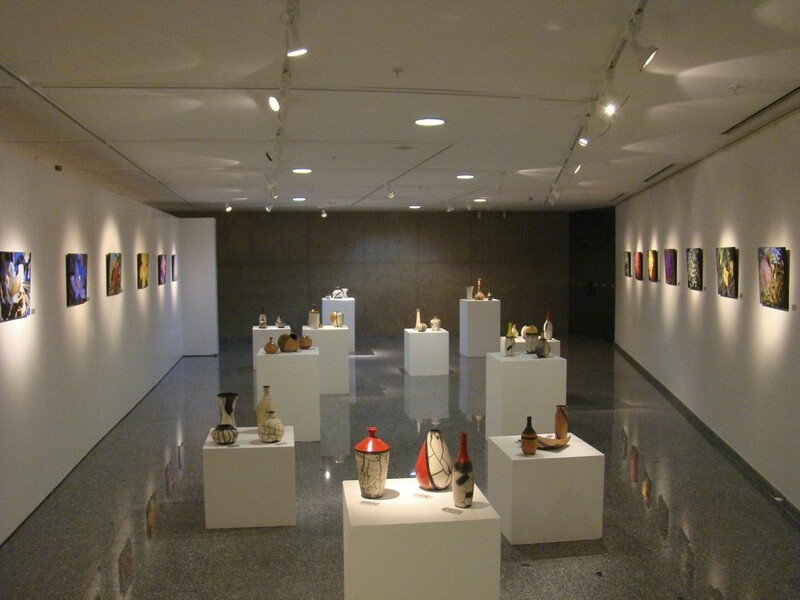 The association of learning in all enameling techniques makes the developed works present an original characteristic that blends the Japanese tradition of the Raku with the varied colors and shapes of other cultures. 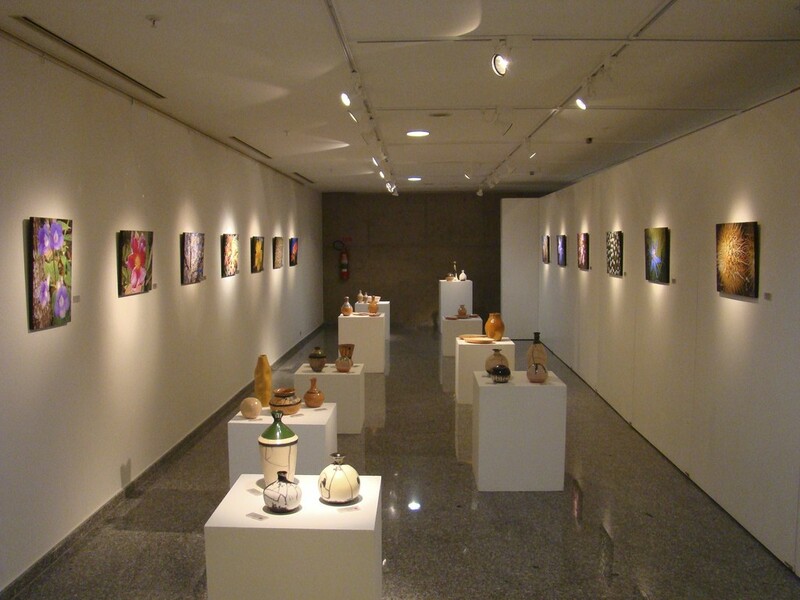 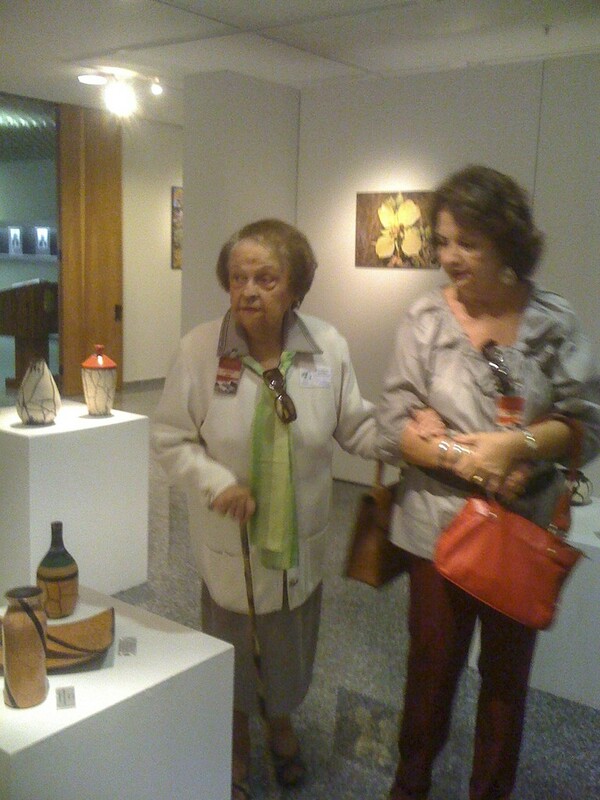 Lelê Macedo, Master in Health Sciences and Ceramist, studies and elaborates ceramic art using various techniques, particularly Raku and Raku Nu. 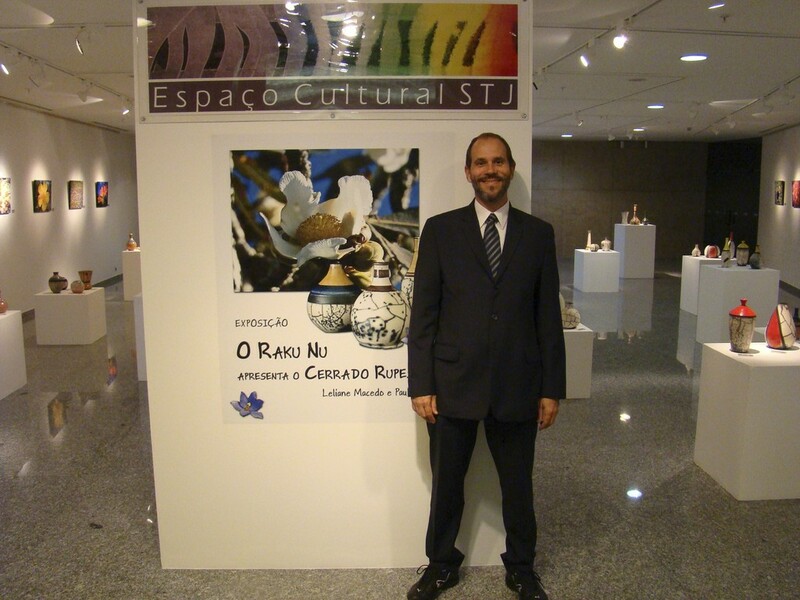 Forest Engineer, Paulo Penna devotes his studies to forests and other biomes threatened by extinction in Brazil. 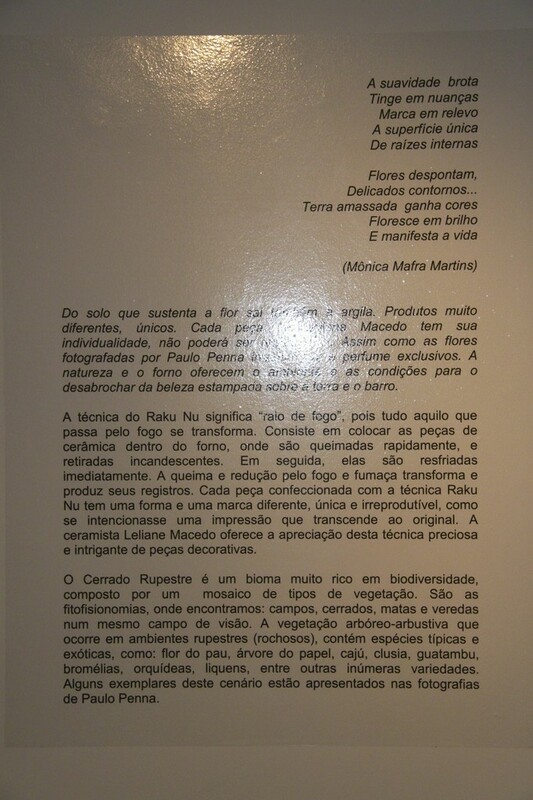 He specialized in photographic techniques in the registry of the typical species of the outskirts of Pirenópolis and the cave rupestre of the path denominated Várzea of ​​the Wolf, region where militates a movement of environmental awareness and sustainable development. 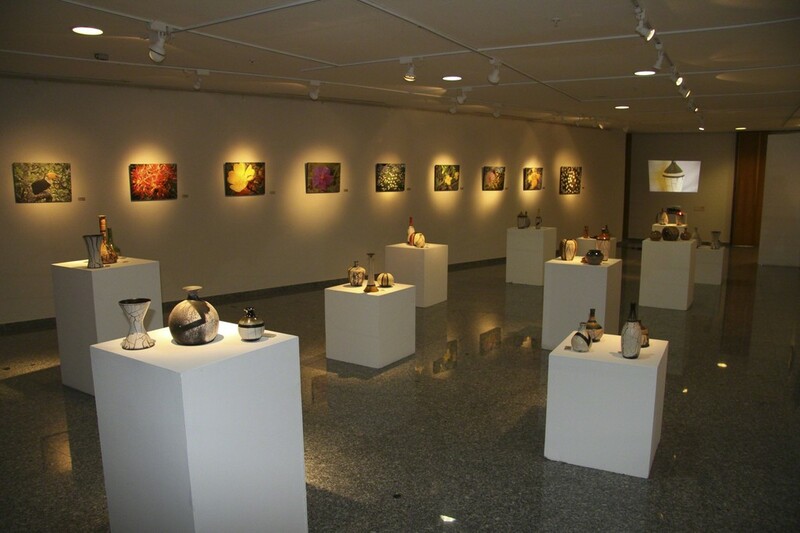 From the rich panorama of the rock savannah threatened by burning, quarrying and deforestation, the artist rescues in his lenses, photos of typical species in flowering. 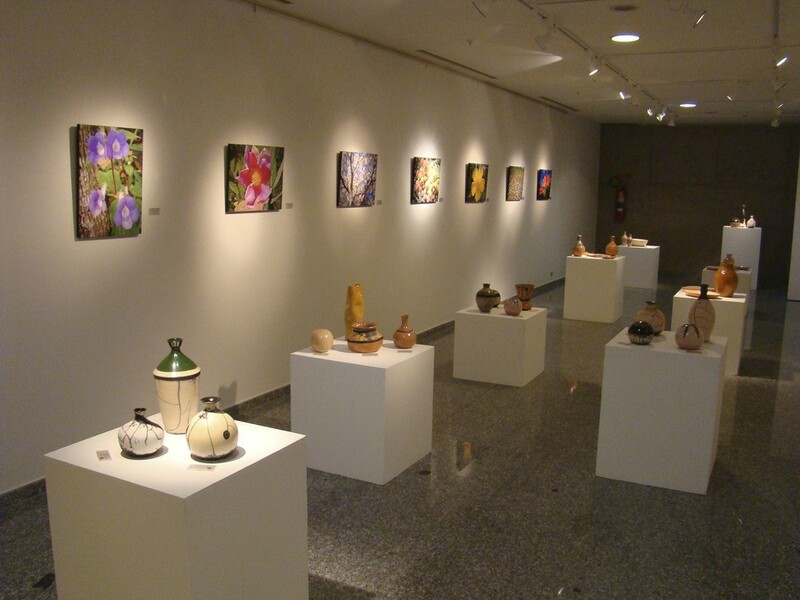 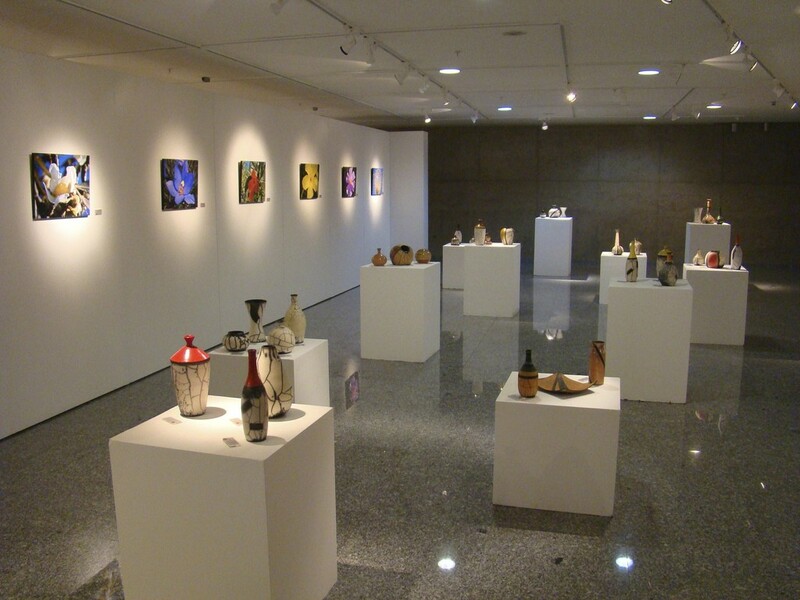 The exhibition will present a shared composition of the fire arts by the work of the potter Leliane Macedo with the presentation of exotic and rare flowers of the cerrado rock of Paulo Penna.